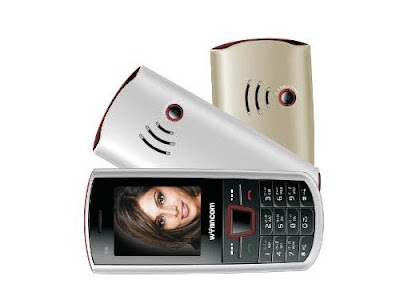 Wynncom is a good mobile manufacturer which has a good number of successful mobile phones in its list. There are a large number of mobile phones that the company has been launching. The company has launched two good models of mobile phones. The models that the company has launched recently are Wynncom Y25 and Y95. The Wynncom Y25 and Y95 mobile phones are launched recently in the Indian market and have got good responses from the customers. The price of the Wynncom Y25 is Rs. 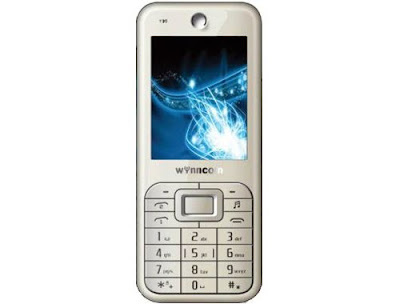 2199 and the price of the Wynncom Y95 is Rs. 2549. 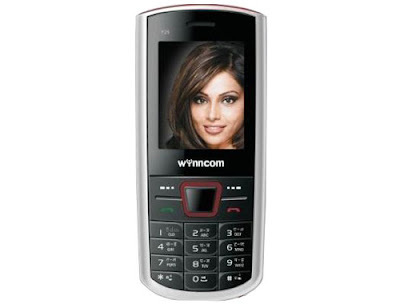 The Wynncom Y25 and Y95 mobiles are really nice and have got good features enabled in it. These models are enabled with latest technology. The mobile are having basic features enabled in it. The mobiles are having a good look and design. Due to the good look and design, the mobile is well appreciated by the customers. The mobiles are available in many colors. The music player and the video player facility is also present in the mobile phone. The internet facilities are also enabled in the mobile phone. The battery back up of the mobile is very nice. The Wynncom Y25 specifications are very clear. It is a dual SIM support mobile. The mobile is not having any internal memory and the external memory of the mobile can be increased to 16GB. The mobile is having 2” TFT display which provides better quality image. The mobile is also having 1.3 MP camera which supports good quality images. The mobile is also having GPRS facility and thus internet can be easily accessed through the mobile. A MP4 player is also provided in the mobile phone. Bluetooth facility is also enabled in the mobile phone for data transfer. The Wynncom Y95 is also bar factor phone which is having 2.4” TFT screen. The mobile is enabled with motion sensor. The mobile is also having 1.3MP camera which enables the user to capture good quality of images. The music player and the video player of the mobile are of good quality. The internet facility is also provided and thus internet can be used at nay moment of time. The battery back up facility is very nice. The stand by time and the talk time back up is very superb. The Wynncom Y25 and Y95 are two successful models form the company and has got good responses from the customers. wt's the cost of this phone in India?